"It's not on concrete – this is salt. And the car will do weird things, sometimes when you shift gears. Sometimes the car will dance." 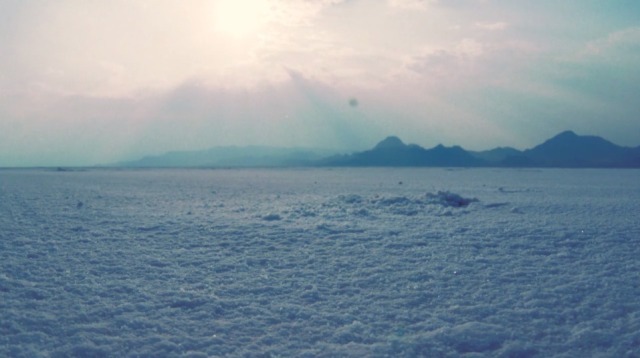 Darkcar via sympatico.ca (Bonneville Salt Flats: Automotive Heaven). 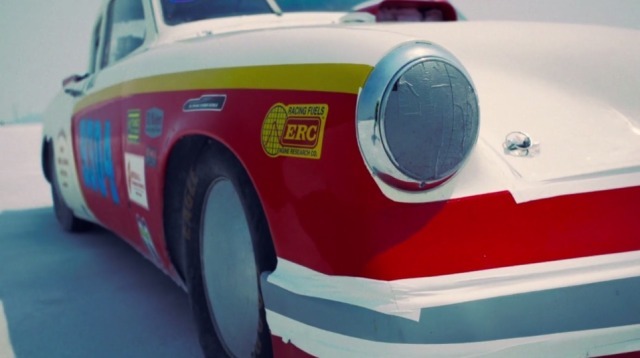 No tiny digicams, no fancy cellphone filters: Bonneville Speedweek on Super 8. "Documentary of Speed Scotland and their attempt to break the 300+mph club out at Speed Week 2011. 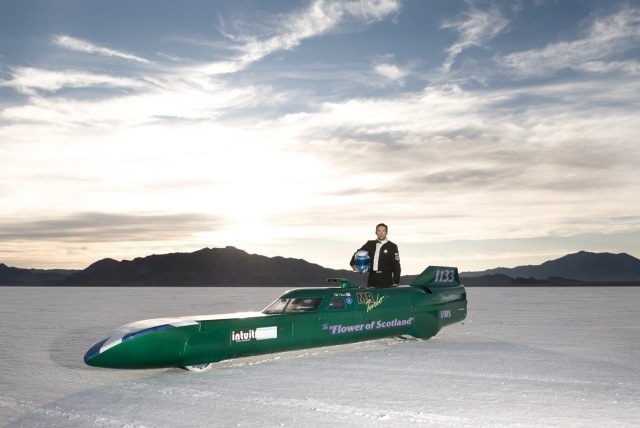 In order to attempt this, Speed Scotland has to prepare months in advance to have the car ready to be shipped out to the Bonneville Salt Flats. 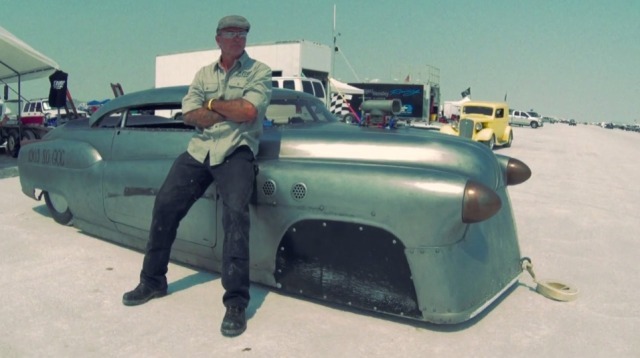 Speed Week is the only time of the year that they can race the car and provides a steep challenge." A day after I wrote this post I met Alex(andra) Lier. Some may know Alex for her amazing book "Speedseekers" (if you don't — order it now! ), others for her deep passion for all kinds of racing, especially salt lake racing. When Alex saw my post, she told me she was taking pictures of the streamliner while Josh was shooting the video. "A creation from the dark depths of Super Rat Racing, Egg Salad was a Bonneville contender for 2011, accomplishing a top speed of 113mph. Carl Bjorklund, the fabricator behind Super Rat gives a brief description of his work of art in this short film showcasing the bike. Egg Salad is powered by a 500cc Rotax motor mounted in a Knight Flat Track frame. Carl hand built the metal faring that encases the motorcycle."